MX Green switches are Cherry’s heaviest common clicky model. 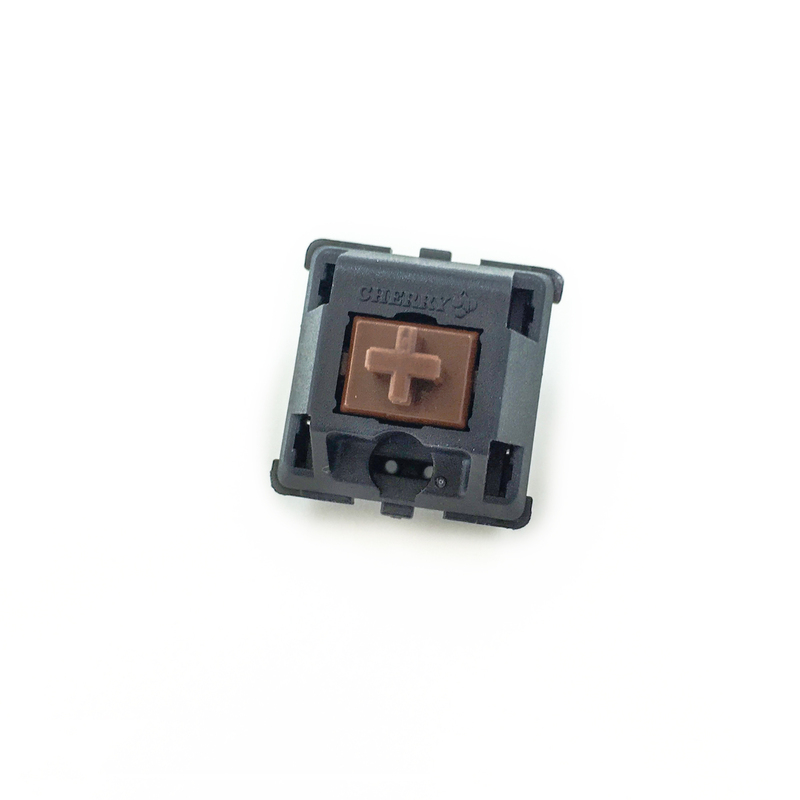 The switch is designed to deliver a weighty, clicky typing experience that resembles typewriters and buckling springs. A louder click than MX Blue switches contributes to that impression. 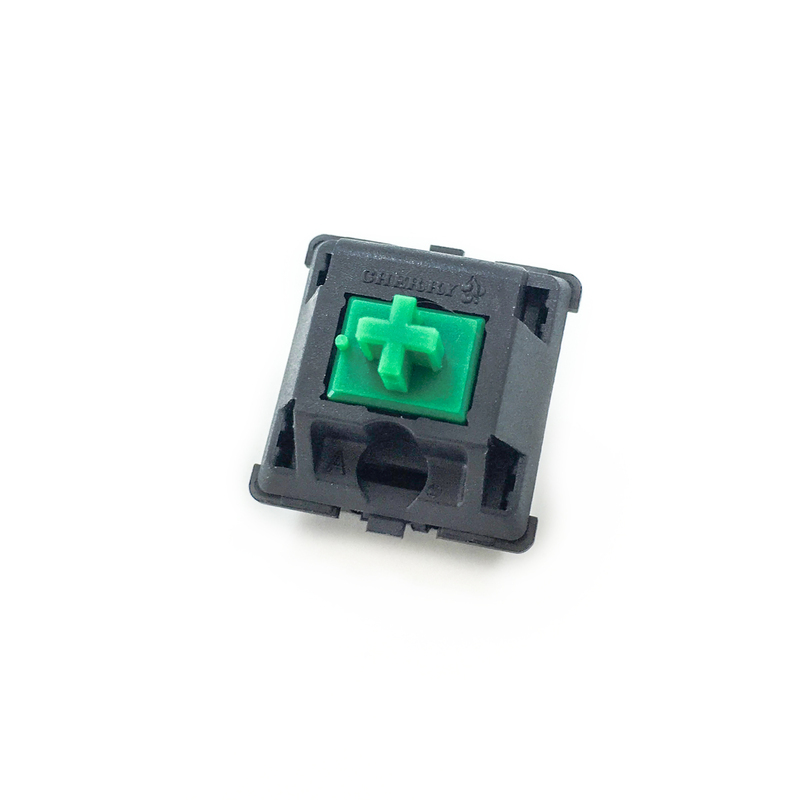 Switch hysteresis is prominent in MX Greens, though the same is true is most MX-based clicky designs. Some users believe that MX Greens are too heavy, but typists with experience on vintage equipment may find them more comfortable.